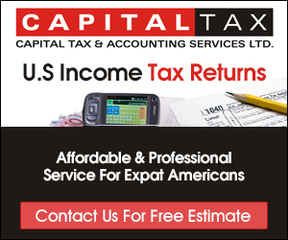 At Capital Tax, we have been providing the highest quality, professional tax services to U.S. expatriates living abroad since 2002. Staffed by knowledgeable, trained, and experienced professionals who are experts in assisting U.S. expatriates living abroad with all their taxation needs. Our superior staff has an up-to-the-minute understanding of changes in U.S. tax code and the experience and know-how to ensure that all U.S. citizens living overseas have access to high quality tax preparation services at an affordable price. 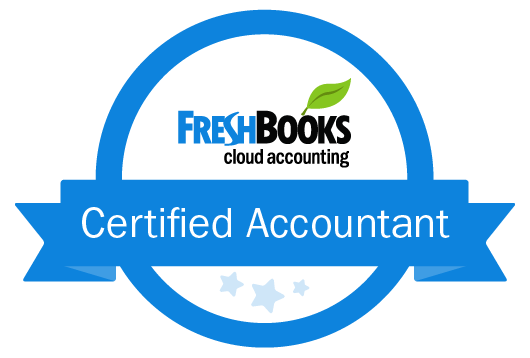 We strive to turn the overwhelming process of tax preparation, which is only further complicated when one lives abroad, into a stress-free, pleasant experience.